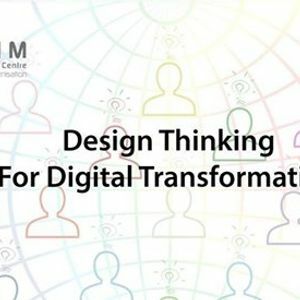 Design Thinking is a process of creating and testing innovative ideas to improve a product/service or solve existing problems in a collaborative approach with a human point of view and what is technologically feasible and economically viable. 1. 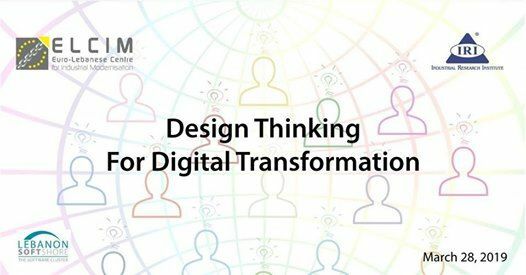 Learn the design thinking process through hands-on workshop.